Thain Commercial prides itself in the service we offer our customers, giving trusted advice on the best commercial washing machine UK and dishwasher equipment to buy,rent or lease. Our friendly, professional team won’t stop there, though. Our Scottish-based team are trained to the highest industry standard. We don’t just sell. Our job is to get to the heart of your business so we can offer a laundry solution that gives you the best performance at the best value. We are Scotland number one Miele Sales and Service provider and Scotland's largest independent provider of commercial laundry and dishwasher equipment. We also service and repair all other leading brands of equipment. Our service team is the largest in The country with 10 service engineers covering the whole of Scotland. We can even design your laundry room to ensure optimum efficiency, performance and value. To speak to our staff or arrange a no-obligation visit, call 01236 727117 or contact us here. Copyright © 2016 Thain Commercial Ltd - All Rights Reserved. For large amounts of crockery in households, office tea rooms and utility areas. For crockery mountains in office kitchens, tea rooms and utility areas. With powder detergent dispenser and freely programmable controls. With liquid dispensing module and freely programmable controls. With short cycles for large amounts of crockery – with integrated dispenser. With integrated dispenser and integrated water softener. With short cycles for large amounts of crockery – w/ integrated water softener. With short cycles for crockery in the hotel and catering industries. with short cycles – the specialist for bulky items. with short cycles for fast turnaround times – incl. integrated softener. with short cycles – incl. integrated cleaning agent containers and softener. with short cycles for fast turnaround times – for universal use. with short cycles for fast turnaround times – incl. integr. cleaning agent containers. 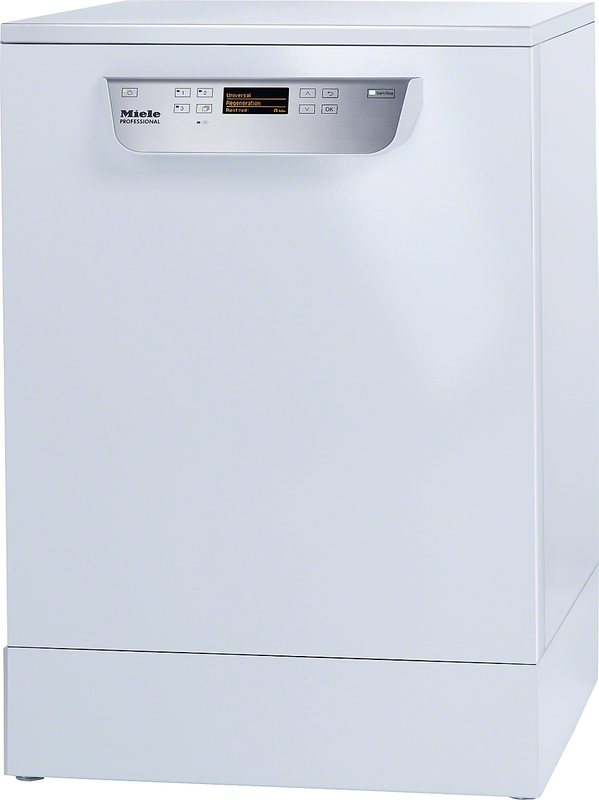 compact size – the 60 cm bistro dishwasher. – two doors with usable capacity of 351 litres. compact size – 60 cm bistro dishwasher with integr. cleaning agent containers. only 46 cm wide with int. cleaning agent containers – the glassware specialist. only 46 cm wide – the glassware specialist. For large amounts of crockery in office kitchens, tea rooms and utility areas. – one door with usable capacity of 351 litres. for washing and drying in the smallest space, model with drain pump. Barrier machine for retirement and care homes as well as hospitals. With individually programmable controls for the maximum in flexibility. – two doors with usable capacity of 225 litres. – one door with usable capacity of 225 litres. For offshore locations such as drilling platforms. – two doors with usable capacity of 168 litres. With baskets, for all locations with high hygiene requirements. Without baskets, for washing glasses and cutlery in bars and restaurants. With baskets for hotels, restaurants and catering companies. with suspended drum unit, very short cycle time of 53 minutes and dump valve. Specially tailored for offshore requirements. with suspended drum unit, very short cycle time of 53 minutes and drain pump. special voltage for offshore and marine use, equipped with drain pump. With residual moisture controls for perfect drying results. In SlimLine design, with time control, for connection to a payment system. with the shortest cycle of 49 minutes, model with drain pump. with baskets for restaurants, schools and bakeries. Specially designed for marine requirements. lowest energy consumption, without complicated exhaust ducting installation. specially designed for the requirements of Facility Management. with the shortest cycle of 49 minutes for a high throughput of laundry. With flexible options for the highest laundry finish requirements. with spring padding and return feed. with laundry return for flexible use. With spring padding, in-feed belt and return feed. with professional features for the best ironing results. with short cycles – can be combined with external dosing pumps.